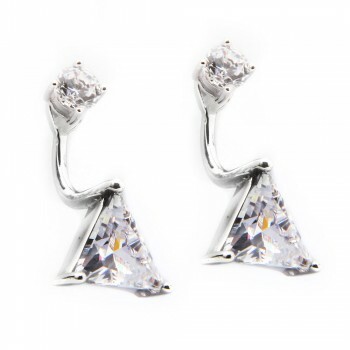 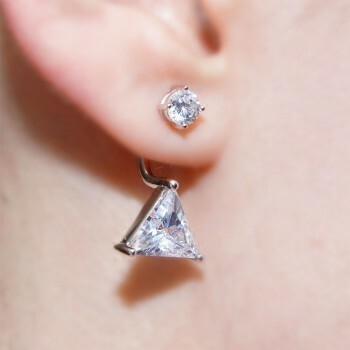 Stunning princess cut jacket earrings that are sure to make a statement. 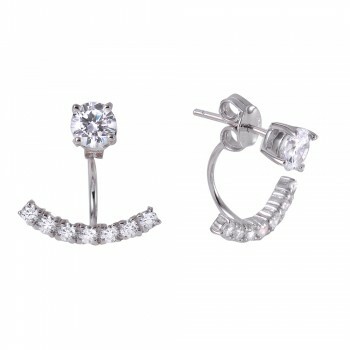 These square jacket earrings feature two large square CZ stones and two round CZ stones at the post. 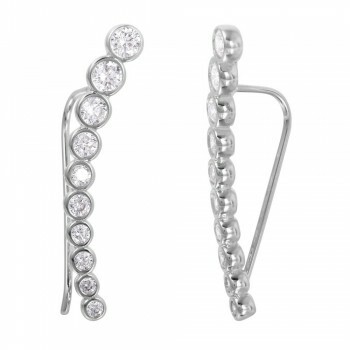 Jacket earrings are trendy yet elegant in their design. 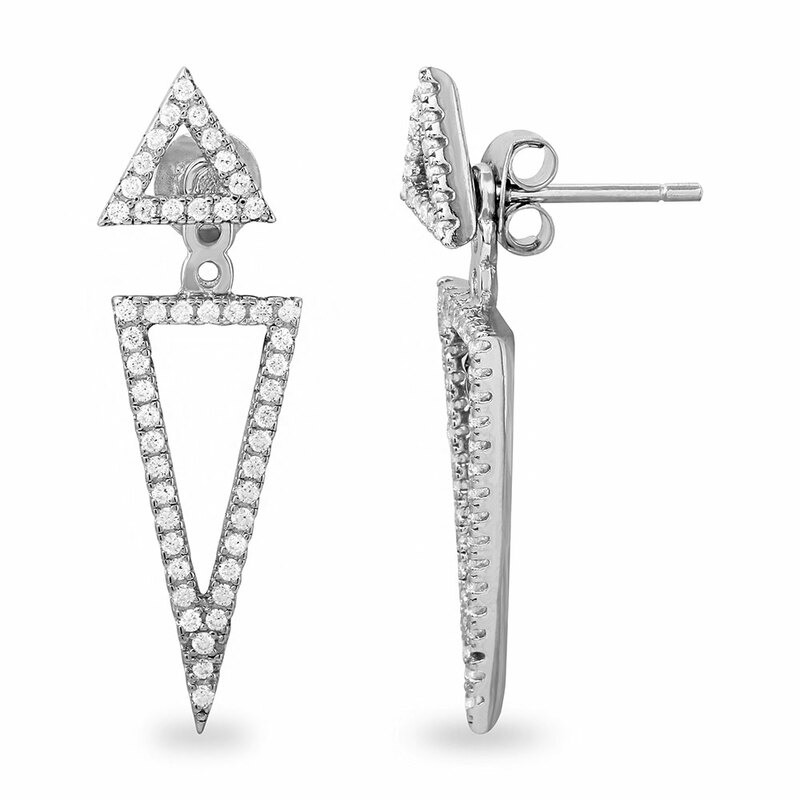 These square jacket earrings measure 7.5mm long. 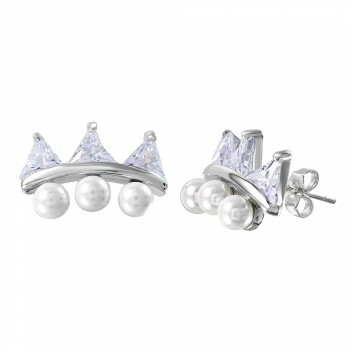 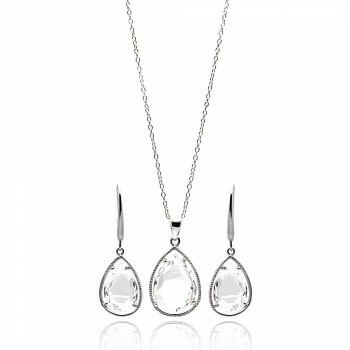 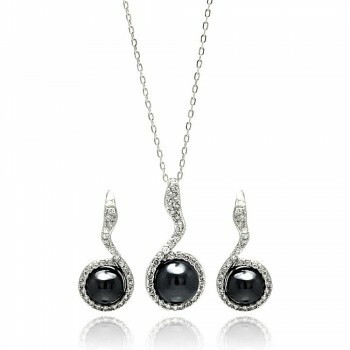 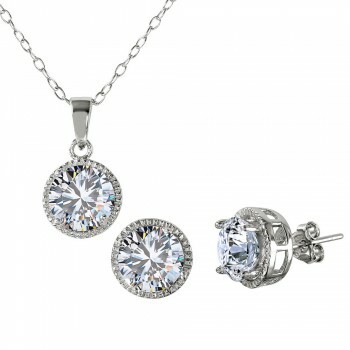 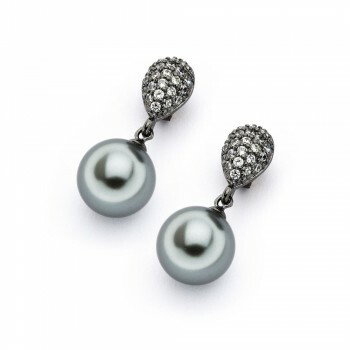 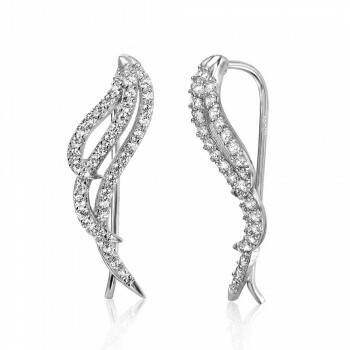 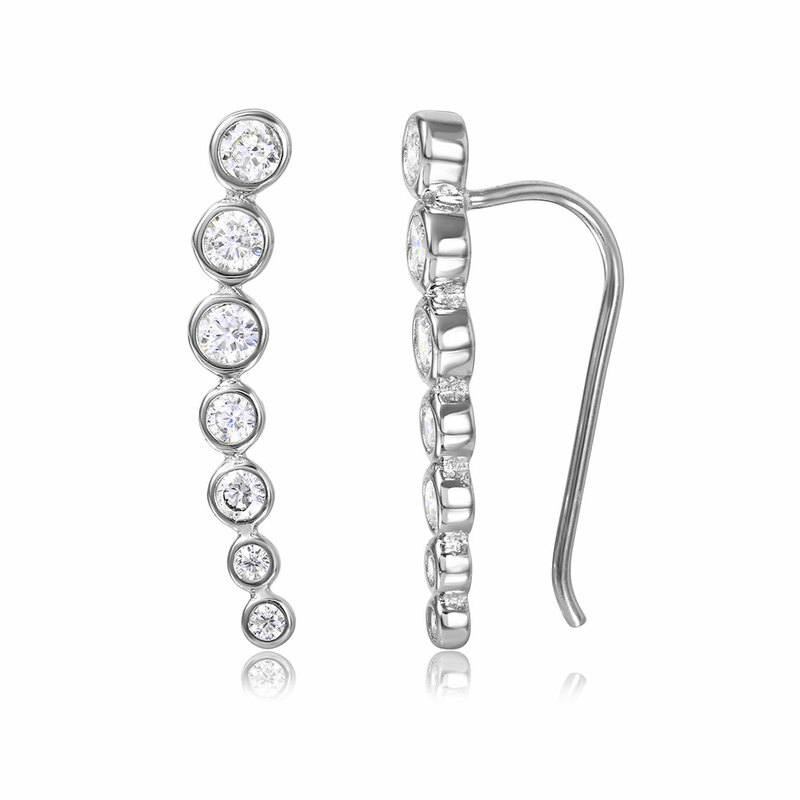 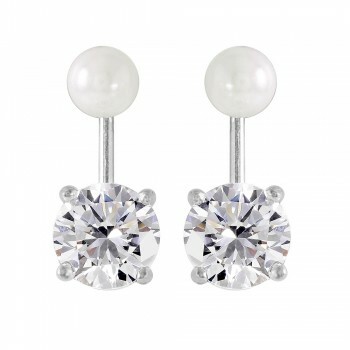 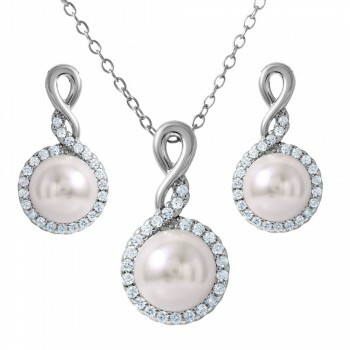 Pair these jacket earrings with any CZ necklace for a cohesive look. 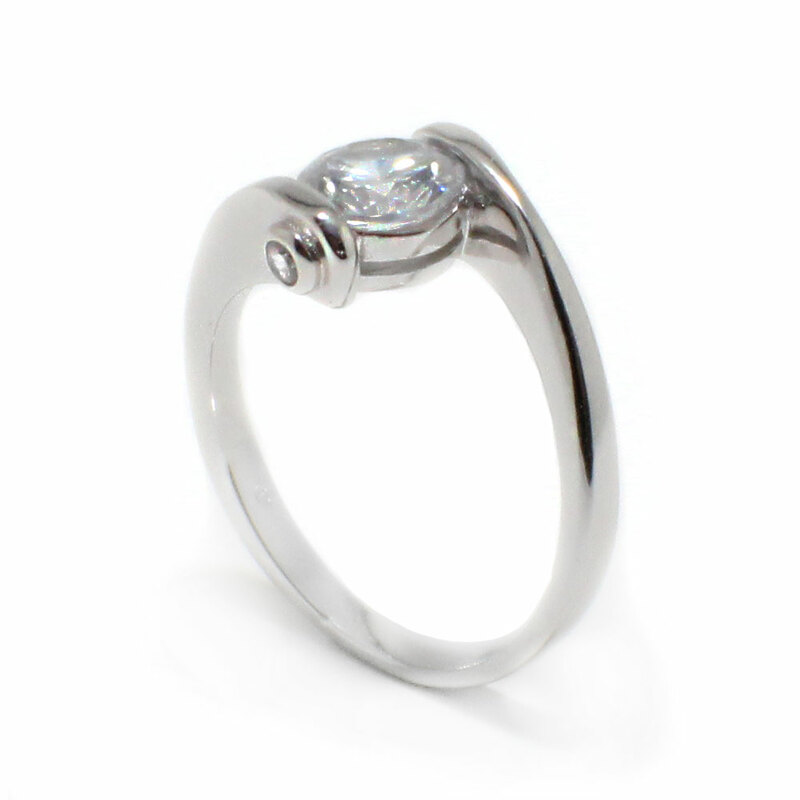 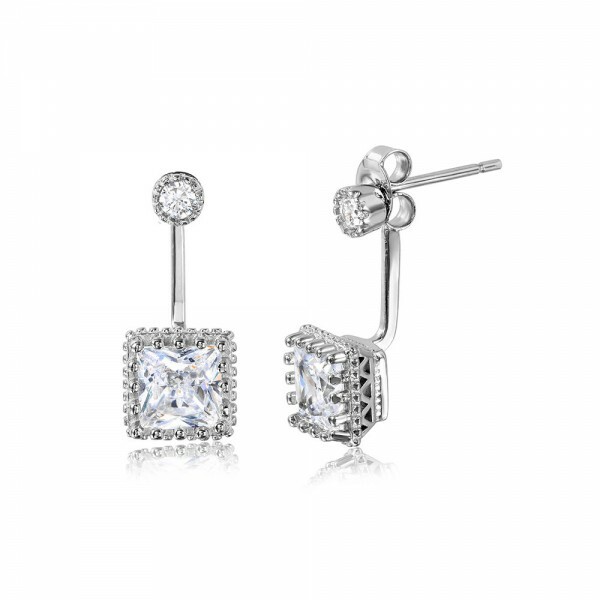 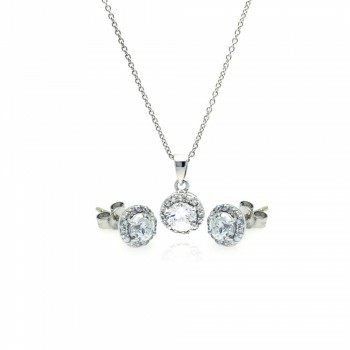 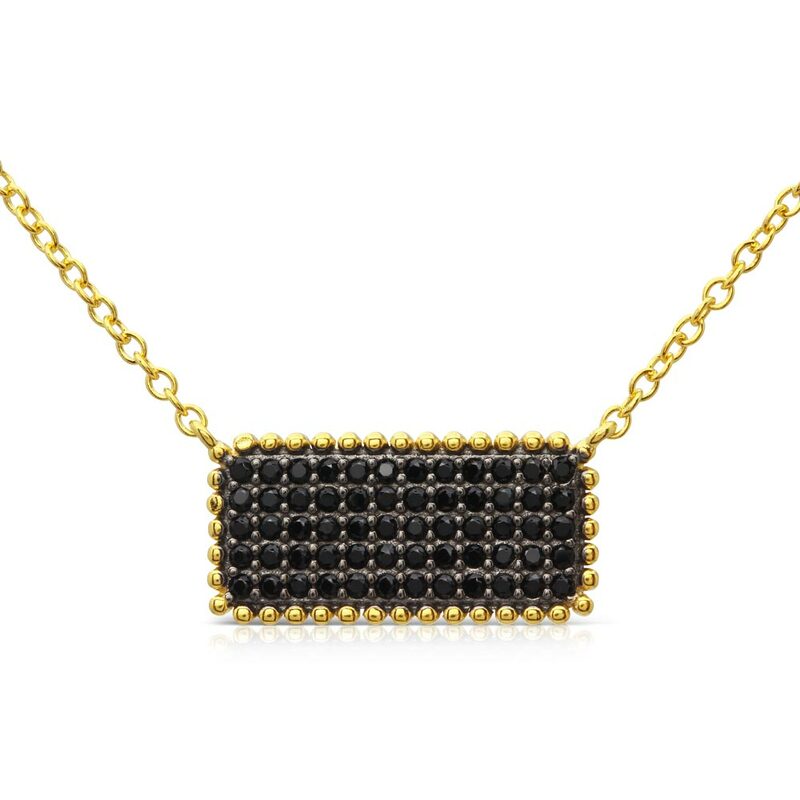 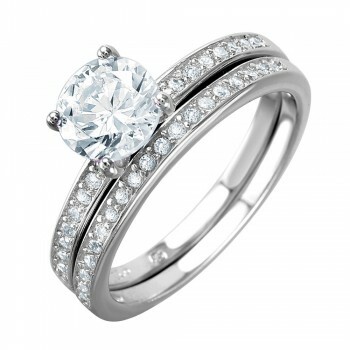 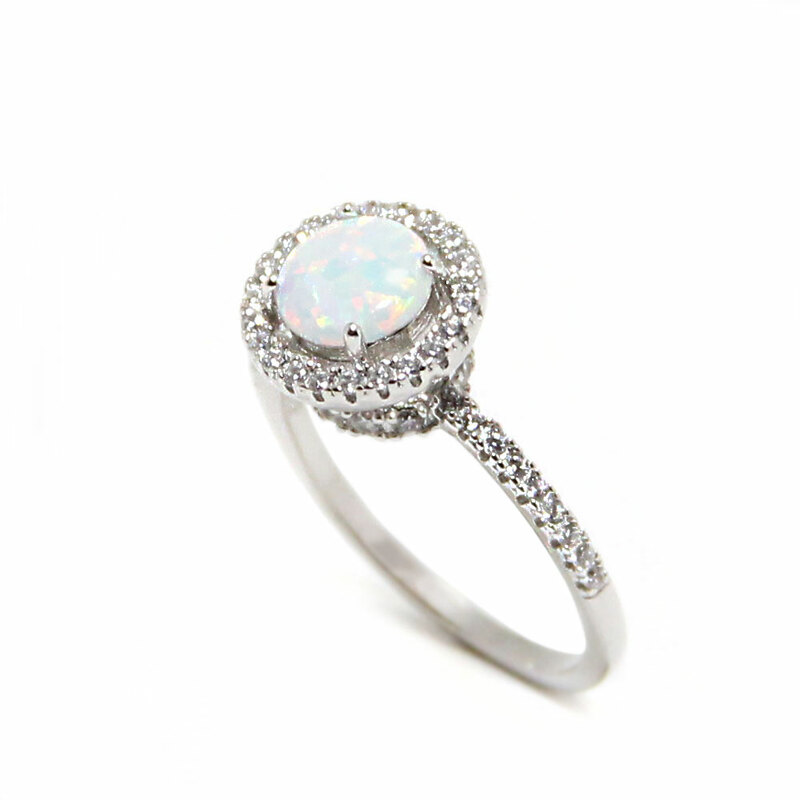 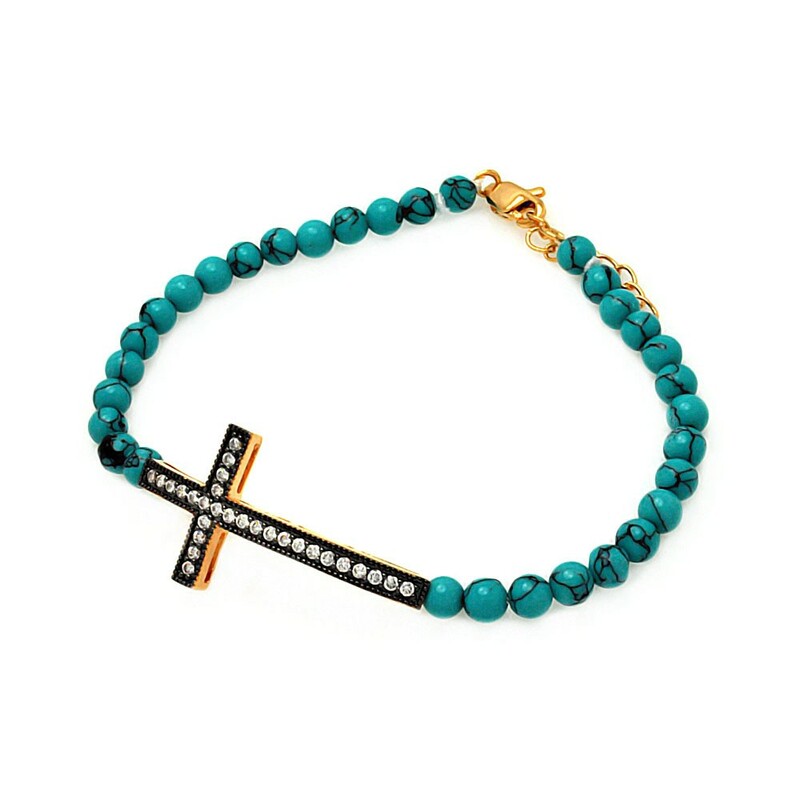 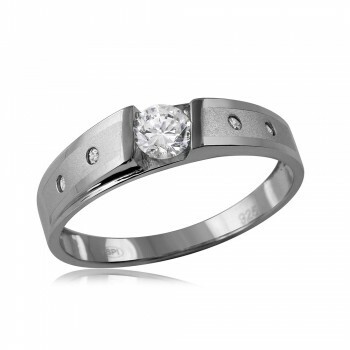 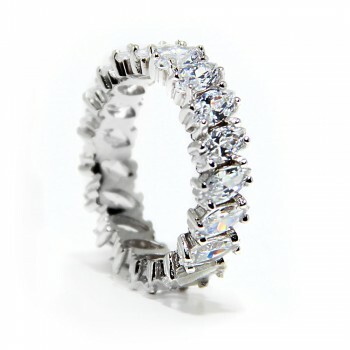 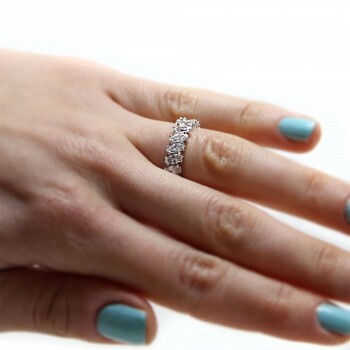 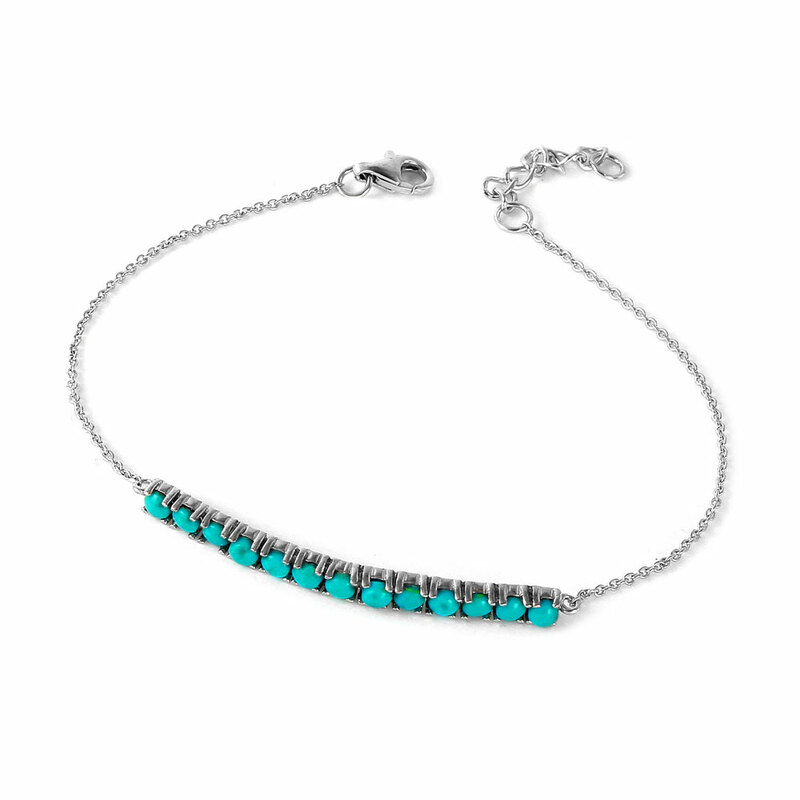 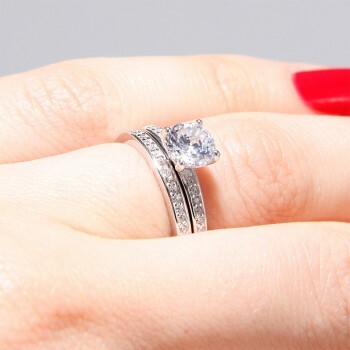 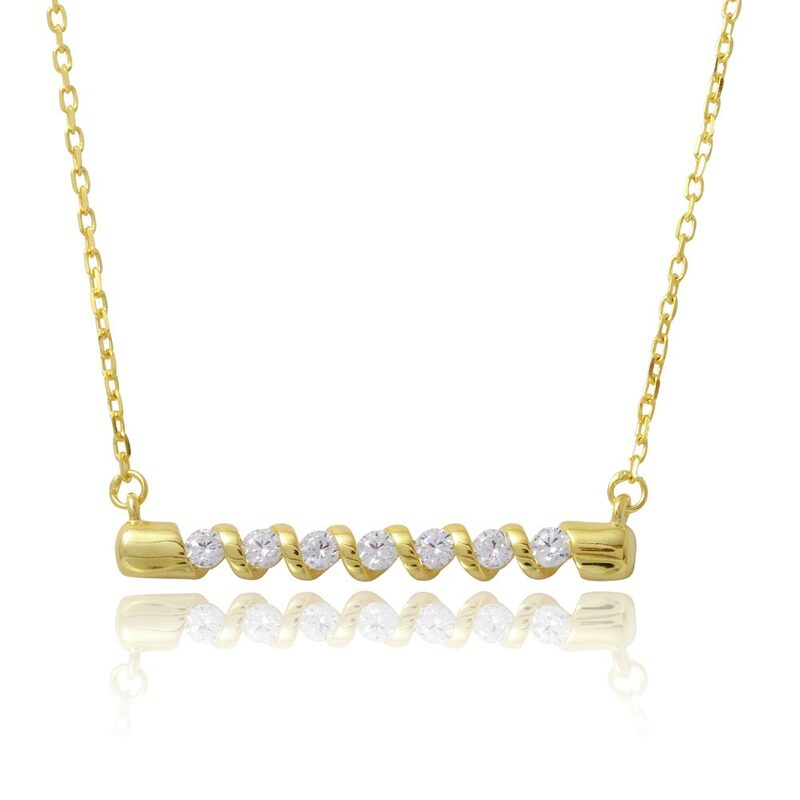 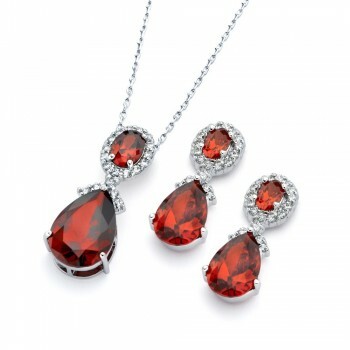 Square CZ stones provide an elegant and classy touch to any look. 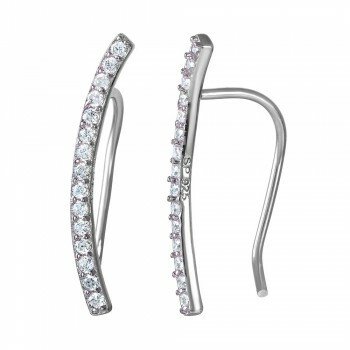 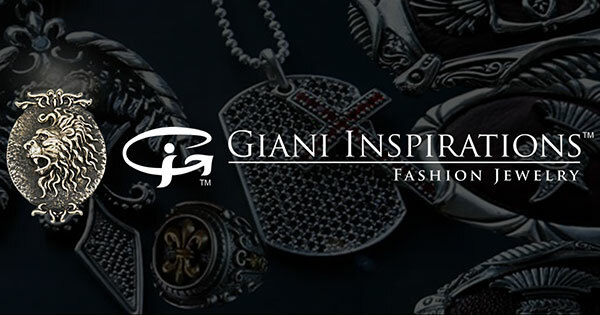 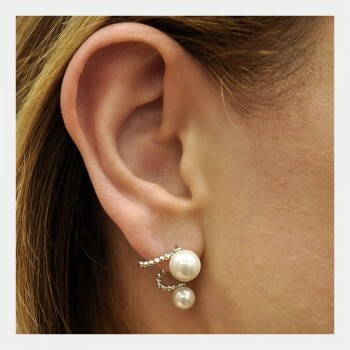 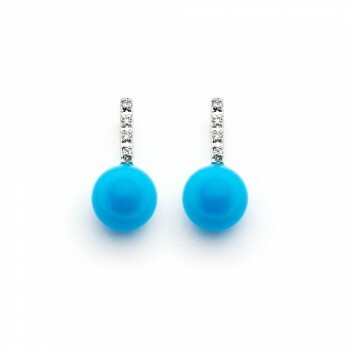 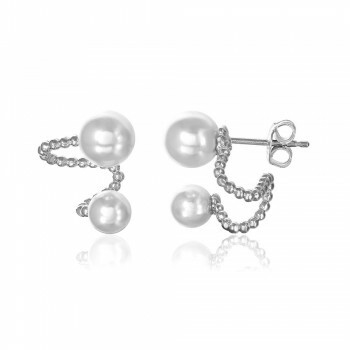 The size of these earrings make them suitable for both casual and formal looks.